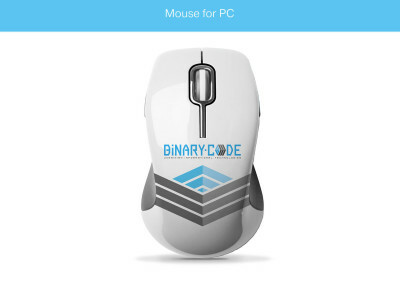 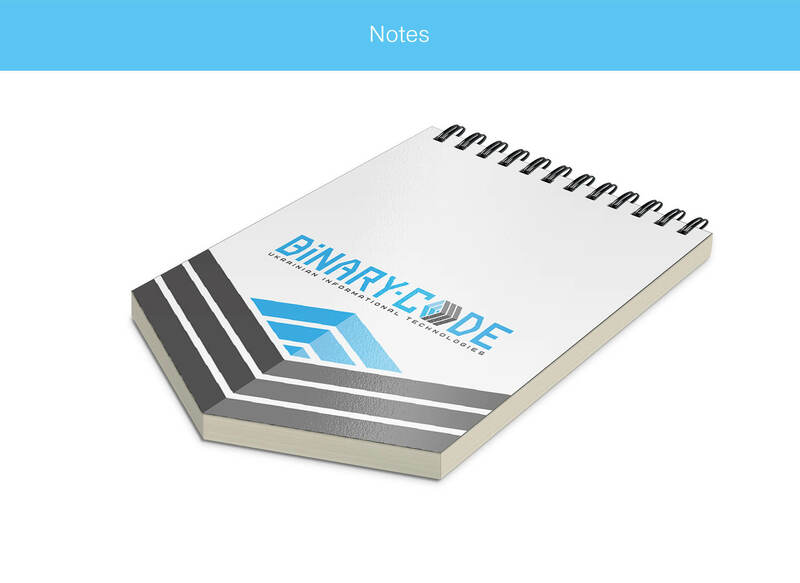 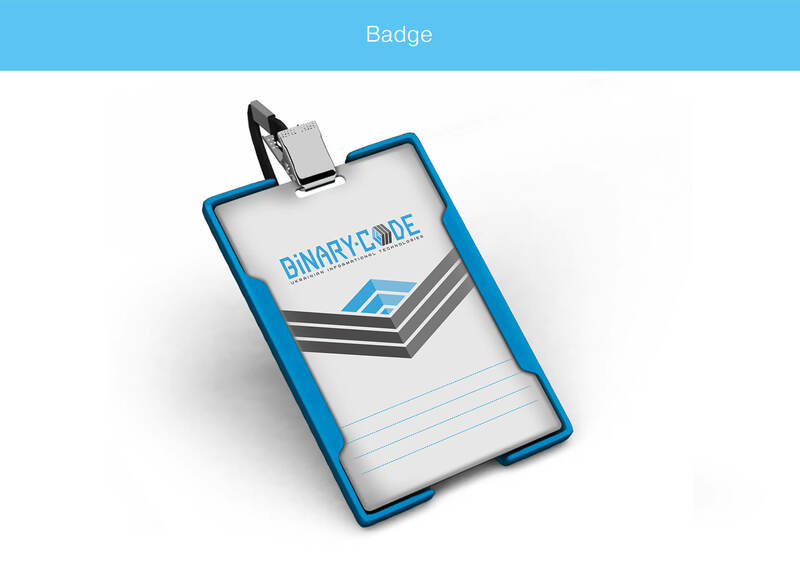 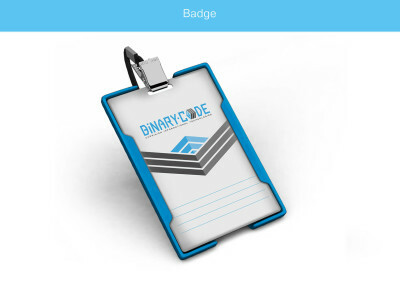 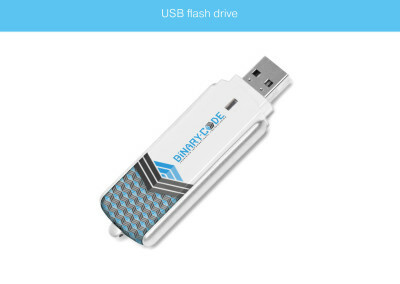 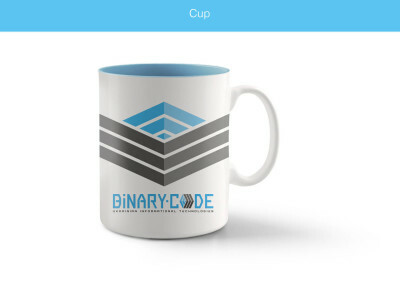 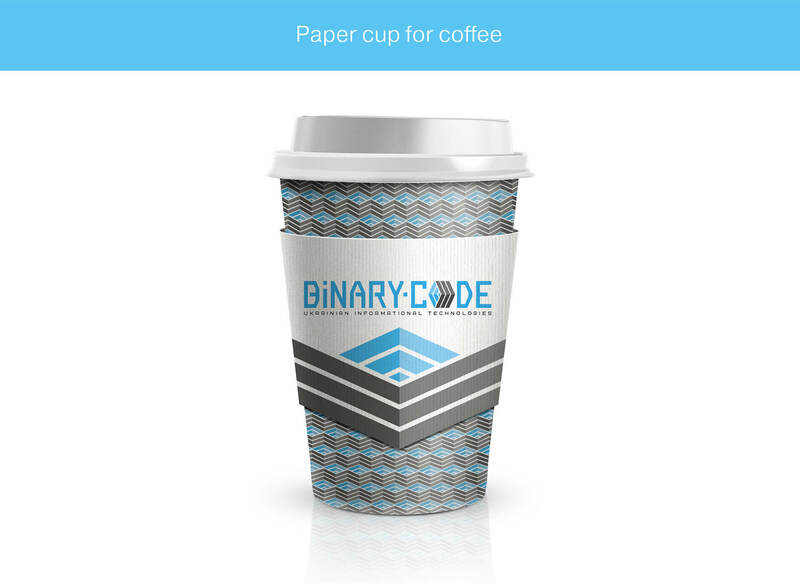 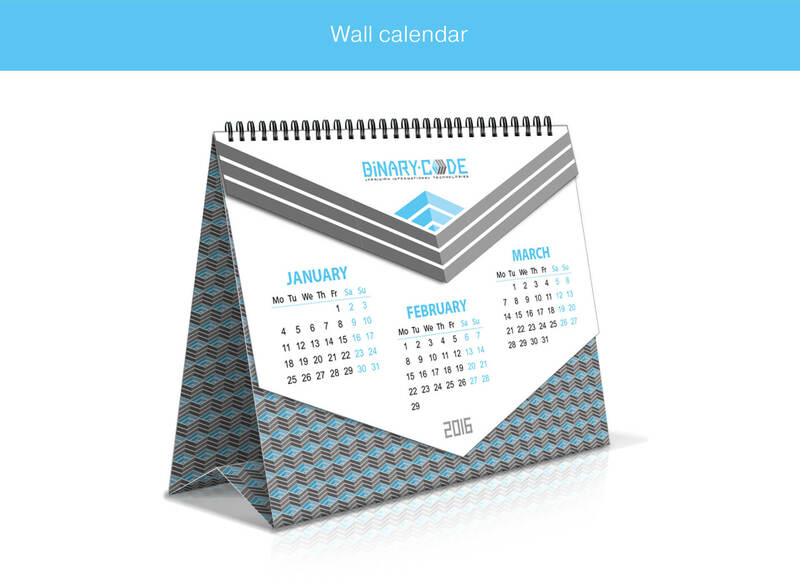 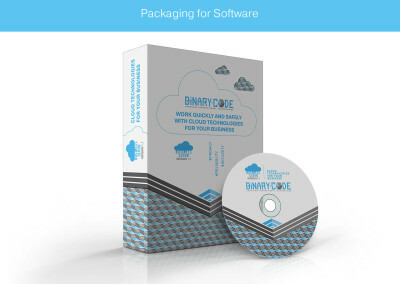 «BINARY-CODE» is a software development company for businesses. The company provides services like the development of software for Windows, Android and iOS; integration software security; research and processing software security; business management using cloud computing; and the creation of an analytical platform for Internet marketing reports. 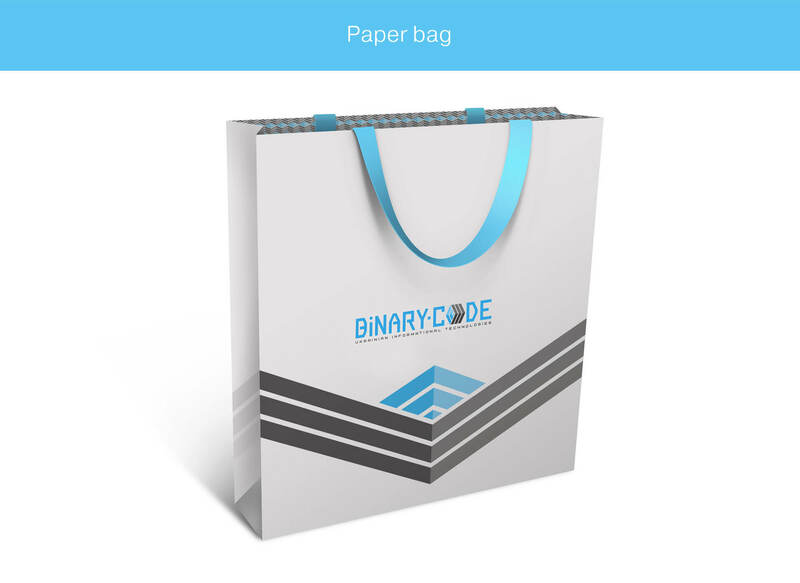 Binary-Code had a short deadline of about 14 days to get final brand identity, and we started to work on the project immediately, delivering the first results the next day. We have more than 10 years of experience in creating creative brand identity, for different companies in all shapes and sizes. 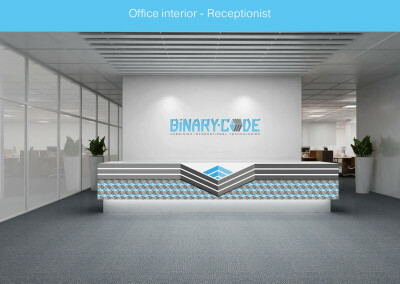 We were always available to hear Binary-Code’s feedback; as a result the project was delivered on time. We worked closely with Binary-Code’s marketing department at every stage of the brand identity and marketing instruments creation to produce the best results. 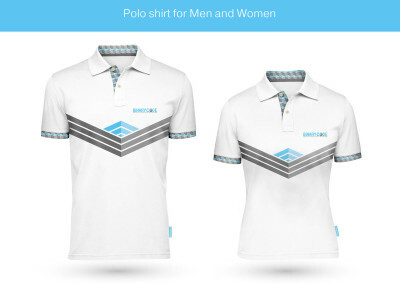 We work fast, almost at the speed of light, because we know time is crucial for our clients to be first in the market. 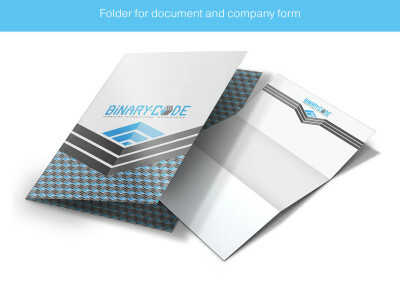 The main shareholders of the company, «BINARY-CODE», decided to change the visual brand identity because they didn’t have any visual elements and logos that could be easily used and stand out in a crowd. 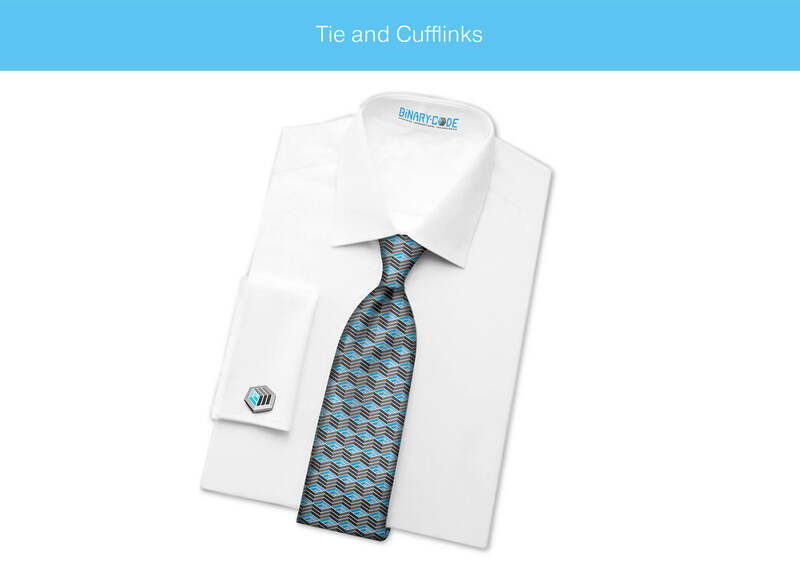 This would help them to be a leader of the market and provide top quality services for their clients. The main goal for Fantastic Imago was to create a unique and memorable design for almost 3-dozen marketing instruments. In creating the logo, the main designer of this project, Ira Prokopchuck used a stylish rectangular font, in which the shape of the letter “O” was stylized like a closed bracket. Diagonal chief mark lines constructed into one side or the other visually resemble closed brackets with the shape of a regular hexagon. The main color of the brand identity is blue, and it’s perfectly suitable for a business environment. 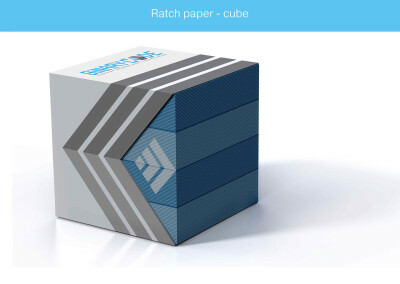 Blue produces trust, a sense of clarity and proven record. Gray as an additional color brings security, reliability, intelligence, dignity, and maturity. 5 Q&A sessions on Skype with the client to help us understand the brand from the client’s perspective and create as many ideas as possible for the brand identity and present the final image of the new logo. 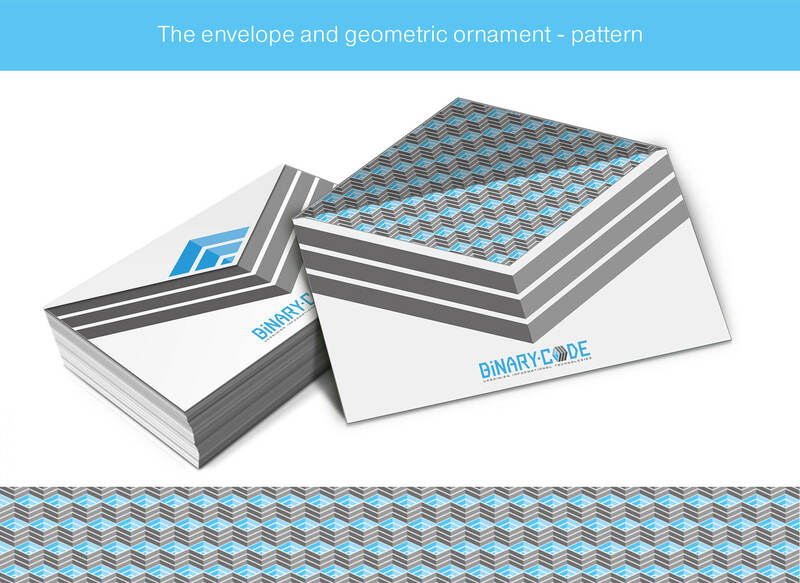 As always, we over-delivered number of ideas for the brand identity. 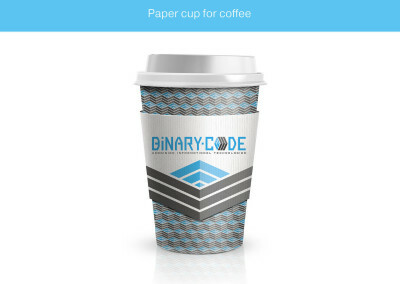 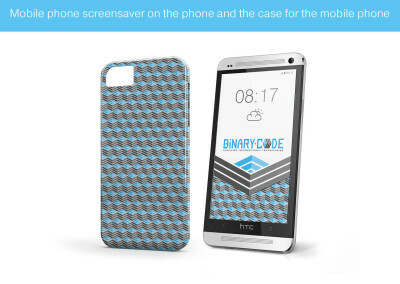 We offered 5 ideas, but we gave more than 15 ideas for «BINARY-CODE». 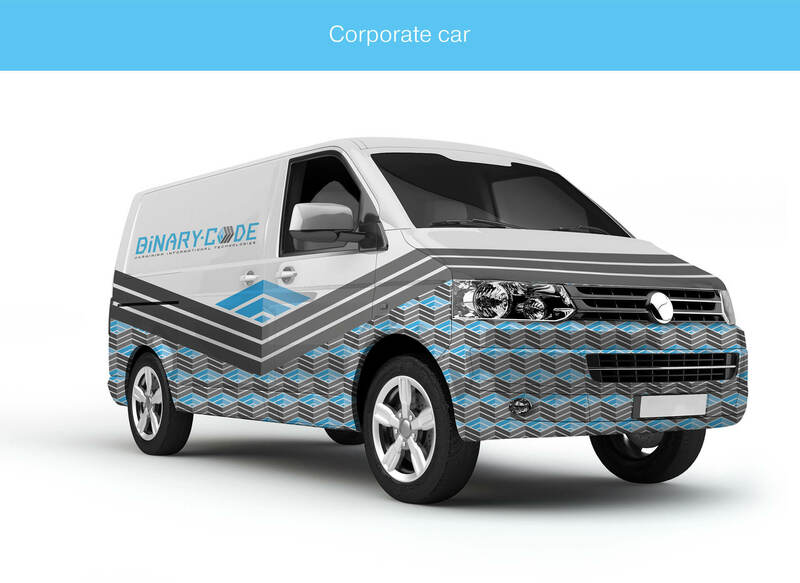 This helped «BINARY-CODE» choose the best concept in a short period of time. 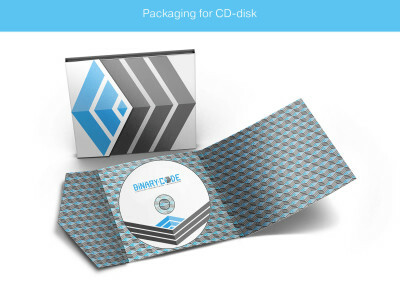 3 revisions for each production step: concept and final brand identity. Created 24 unique designs for marketing instruments in vector format, in .png format for website use, and .jpg for using in documents, social media, etc. 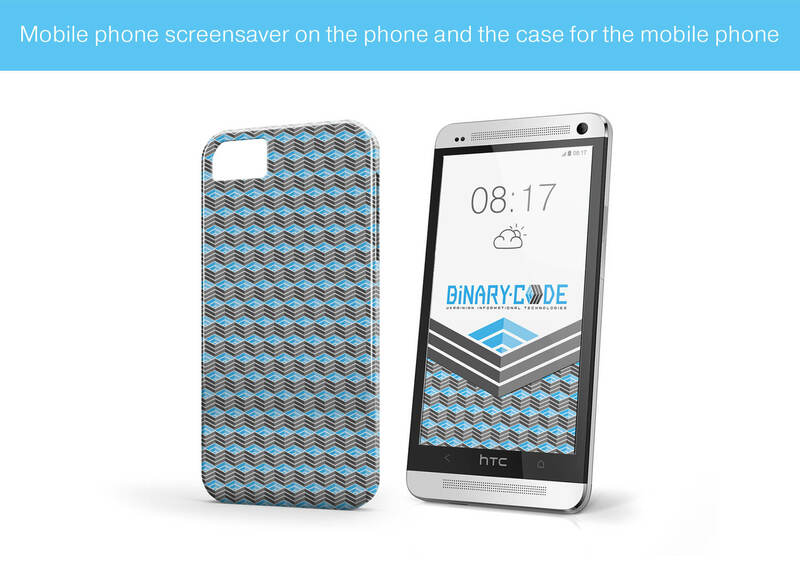 Created a unique pattern, implemented as an additional visual element for emphasizing brand identity. 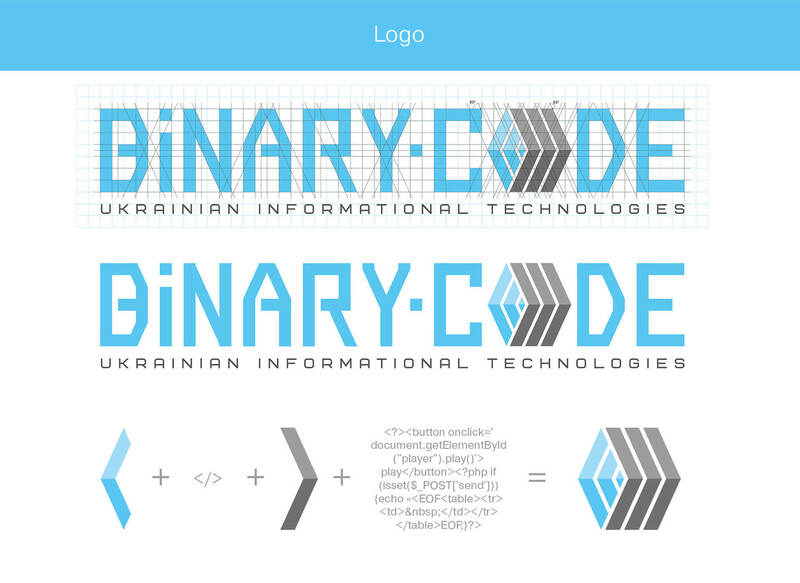 Created three color-schemes for the main logo and marketing instruments. 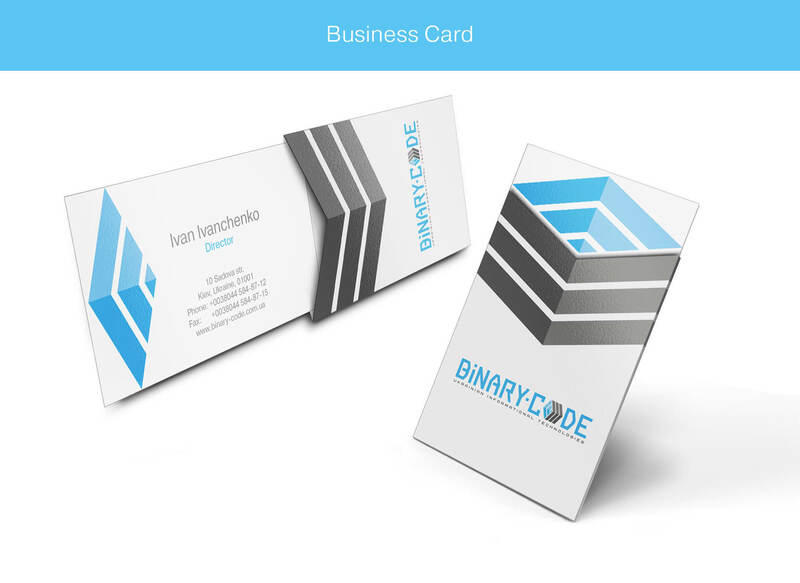 As a RESULT, we engineered a brand mark and brand identity with the character and personality of that business to attract their ideal customer, using different marketing pieces. 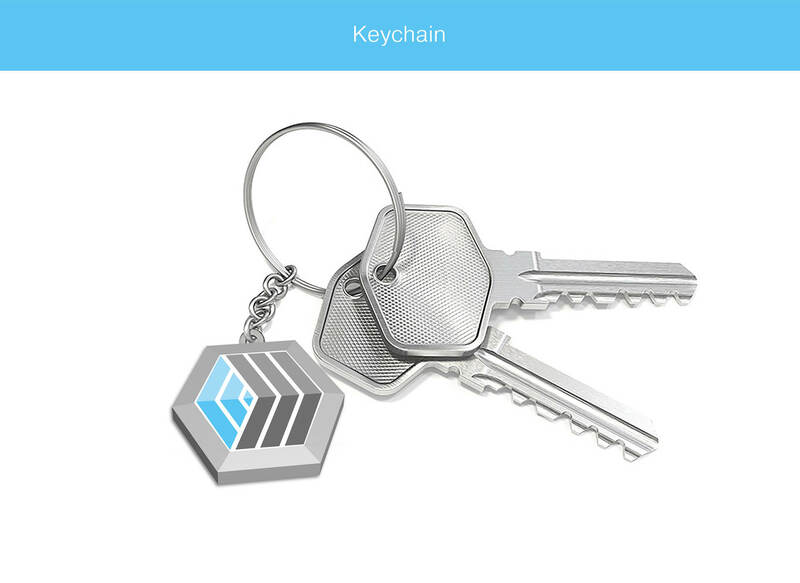 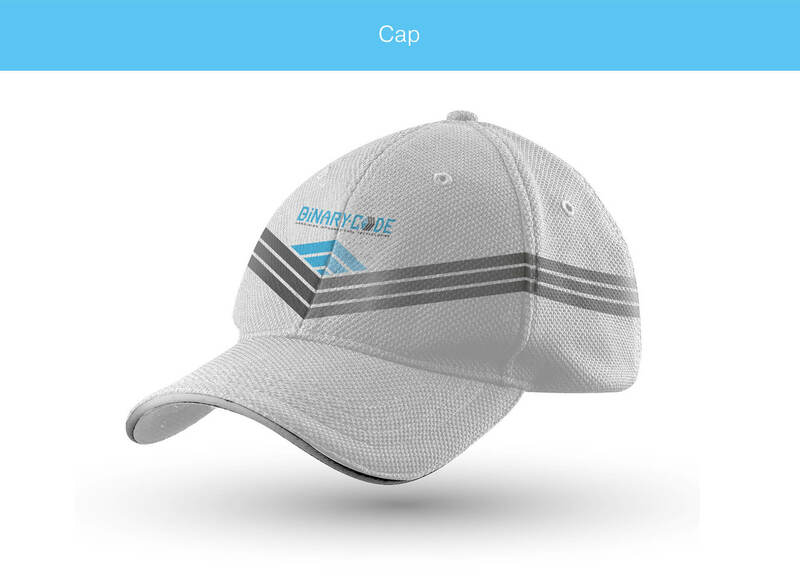 This gave «BINARY-CODE» a competitive market advantage by increasing uniqueness and the memorable image of brand, and as a result a new positive experience for their clients that their clients can easily recognize and remember. 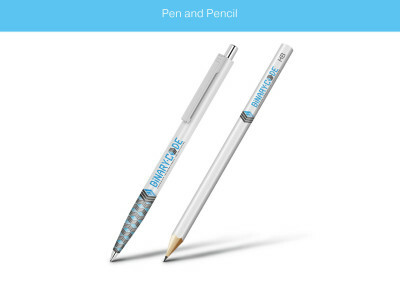 Just imagine, if you need to launch new product with a new brand identity, but you have only 3 days to do this. 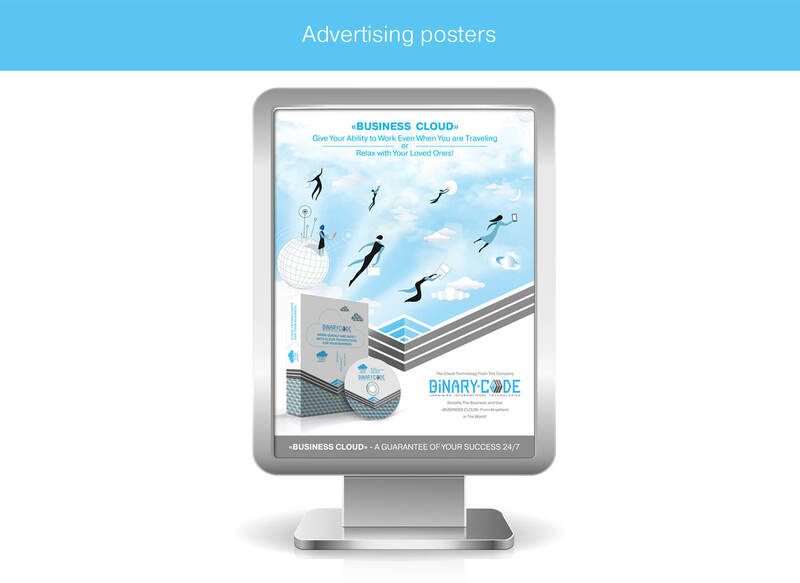 Fantastic Imago Agency can GUARANTEE to get you RESULTS quicker. Contact us below, and the Fantastic Imago design consultant will reach out to discuss your brand identity design needs.